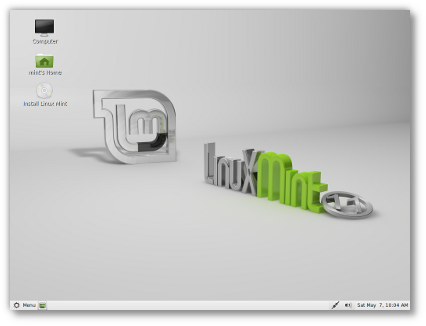 This is Linux Mint 11, codename Katya. Because of a race condition between the GDM and session calls to gnome-settings-daemon, Gnome can load without a theme. For more information you can follow this bug report. As a workaround, you can modify /etc/xdg/autostart/gnome-settings-daemon.desktop and replace 'Exec=/usr/lib/gnome-settings-daemon/gnome-settings-daemon' with 'Exec=bash -c "sleep 20; /usr/lib/gnome-settings-daemon/gnome-settings-daemon"'. Note that "20" is an arbitrary value. You might have to fine tune this value and find the one that's right for you. If the session call is too soon it will fail because the GDM one is still alive. If it occurs too late it will only theme your panel but fail to theme your desktop and nautilus. In Virtualbox we found "20" to work quite well. On real hardware this value is likely to be smaller. The slower your computer is, the higher this value is likely to be. If you experience problems with the window manager (with window borders, focus or mouse clicks) launch "Fusion Icon" from the menu, and use the Fusion tray icon to switch your window manager to "Metacity". Upstream regressions affect the "Cube" plugin in particular. 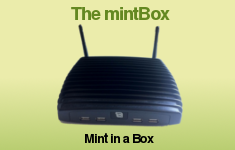 It is recommended not to activate this plugin in Linux Mint 11. The battery status indicator doesn't show the charge percentage. A few workarounds to fix this problem are detailed in this article. 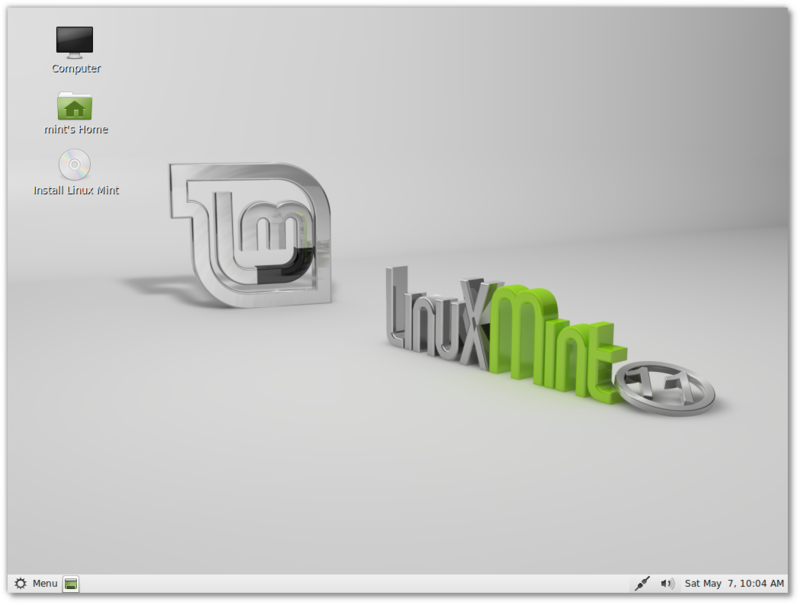 Linux Mint 11 is based on Ubuntu 11.04. Make sure to read the known issues related to this release. Linux Mint 11 inherits the newly introduced "overlay scrollbars". If you would like to use traditional scrollbars instead, you can deactivate them by removing the "overlay-scrollbar" and "liboverlay-scrollbar-0.1-0" packages and by restarting your computer. In Linux Mint 11 the boot splash screen is now completely black. It doesn't show a logo with green dots as it used to. This is by design. Once the system is installed the boot sequence is relatively fast. The black loading sequence doesn't look out of place and it looks consistent across all computers, whatever driver you're using.